Relax tight muscles and fascia. Increase hydration and blood flow to tissues. By creating suction and vacuum pressure, cupping is used to soften tight muscles and tone attachments, loosen adhesions and lift connective tissue/fascia. This brings hydration and blood flow to body tissues and can help move deep inflammation to the skin surface for release. Cupping can also help open lymphatic pathways, allowing excess fluids and metabolic waste to drain. 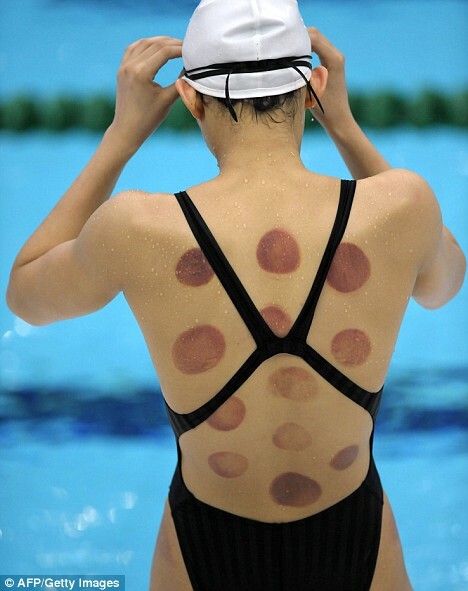 Cupping is also relaxing, and can sedate the nervous system. ​Cupping is used to relieve back and neck pains, stiff muscles, anxiety, fatigue, migraines, rheumatism, and even cellulite and is a great compliment to many health modalities. ​The healing power of doTERRA essential oils are a great complement to Cupping.